I love the concept of acids. 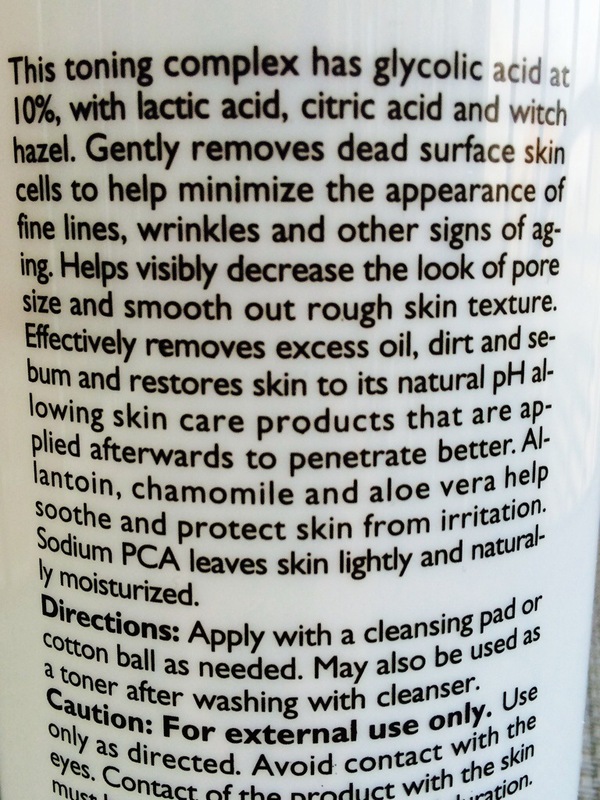 I’ve used a number of face cleansers, peels, moisturizers, and serums featuring acids but never before a toner. 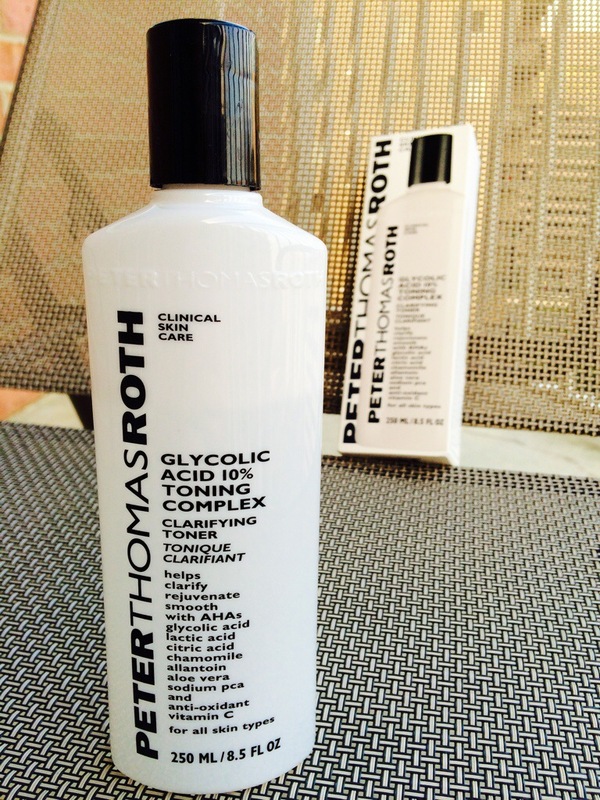 Until I came across Peter Thomas Roth’s Glycolic Acid 10% Toning Complex Clarifying Toner ($40 for 8.5 oz.). I’m currently using this twice a day, swiping it on with a cotton pad after cleaning my face and before applying brightening serum. The product boasts the ability to exfoliate while also lightly moisturizing. 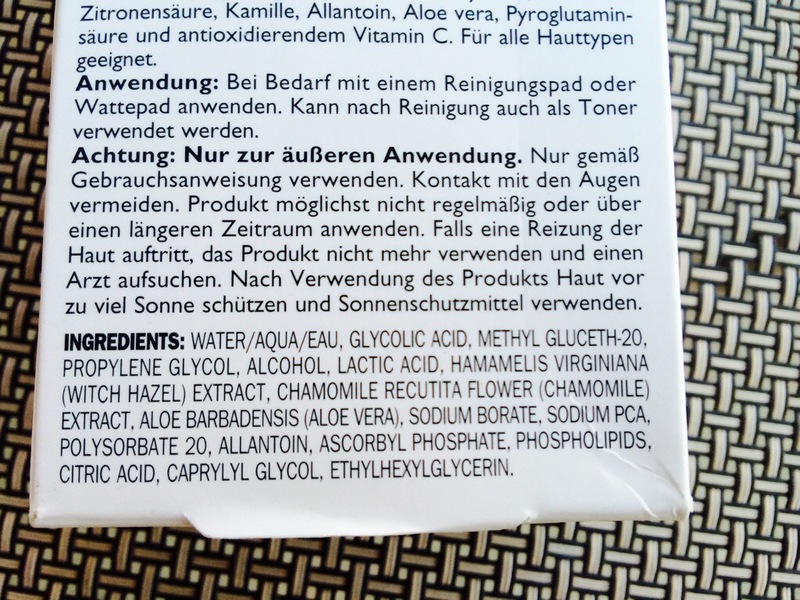 It also claims to restore the natural pH level of skin to allow other skincare to perform better. The texture is thin and watery, and the smell is odd in an unpleasant way although it doesn’t linger on the skin. The toner leaves a noticeably sticky feeling on the skin (the hydrating effect perhaps?) until you apply other skincare products on top. Initially, the toner stung a little. (And my skin is pretty tough from frequent use of chemical and physical exfoliators.) Now my skin is used to it, but sometimes there’s still an itchy sensation when I use it. This sensation goes away after you apply the rest of your skincare. 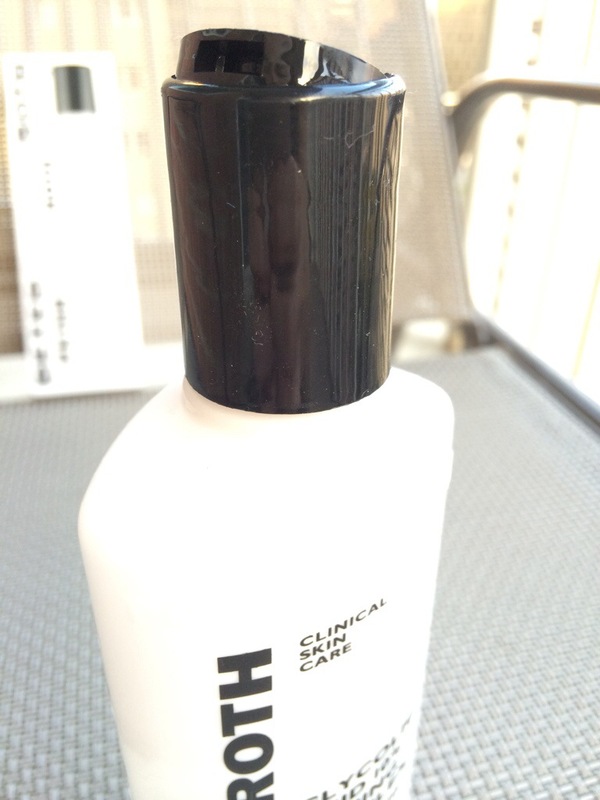 After three weeks of use, skin texture is smoother and I see slight fading of old acne marks. The toner seems to enhance the brightening serums’ penetration and speed up their effects since I wasn’t really noticing any results from them before. It’s not a miracle worker though. I still have hyperpigmentation spots, recurring dry patches around my nose, blackheads, and the occasional pimple. All in all, I’m keeping this in my routine. It might not be a miracle worker, but it’s definitely doing something good. Pros: Potent formula. Surprisingly gentle considering the potency (I even use whatever’s left on the cotton pad on my eyelids and undereye area). Smooths skin texture. Enhances effectiveness of subsequent skincare. Cons: Must build up tolerance to it. Can sting or leave itchy sensation. Too harsh for sensitive skin. Weird odor.